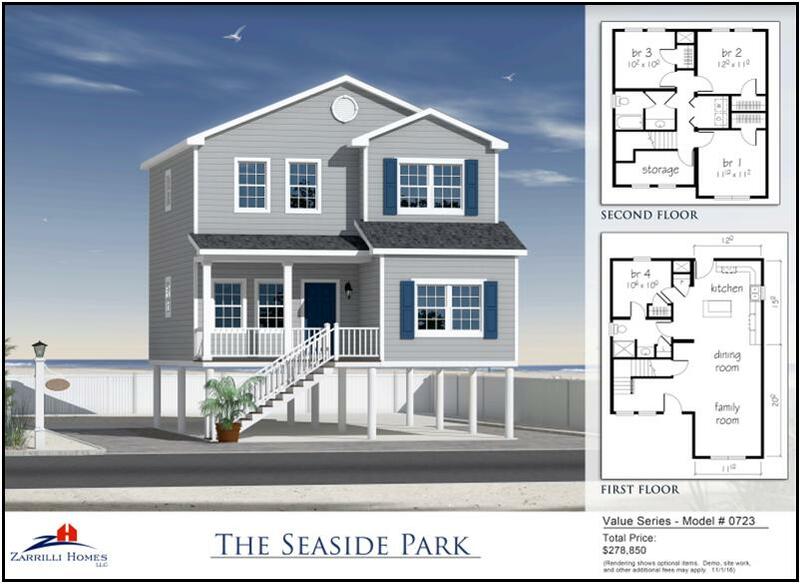 Anthony Zarrilli, Zarrilli Homes, is never one to rest on his past success when it comes to building beautiful modular homes in New Jersey. 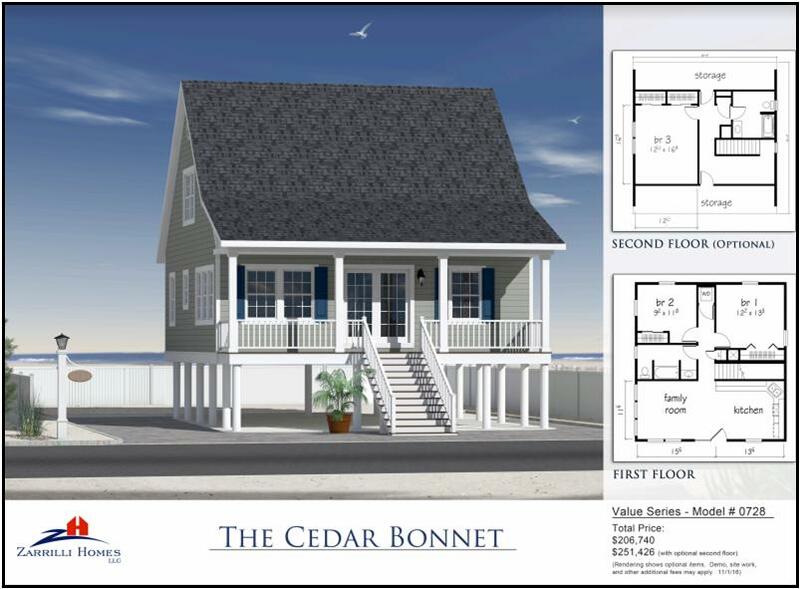 His newest offering for the NJ coastal areas is a series of homes with ALL IN pricing/plans for his customers. NO ONE in his area is doing this type of guaranteed pricing on a COMPLETE home. 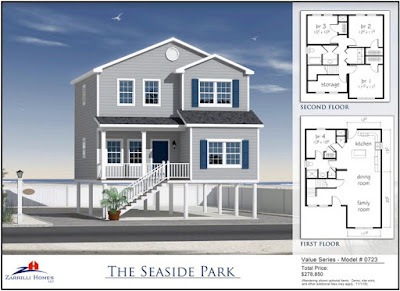 New home buyers will be able to have a brand new home at a price point that meets their needs AND would have the Zarrilli Homes, LLC name to stand behind it along with their 10 year warranty. Many other companies offer pricing at these levels but with lower specs, missing items that drive up the finish invoice cost and they do not come with a warranty like the one offered by Zarrilli Homes. 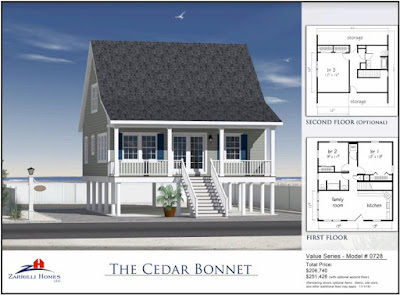 If you are interested in learning more about this great new line of ALL-IN homes, contact Zarrilli Homes today. Or call them at 732-262-4848.